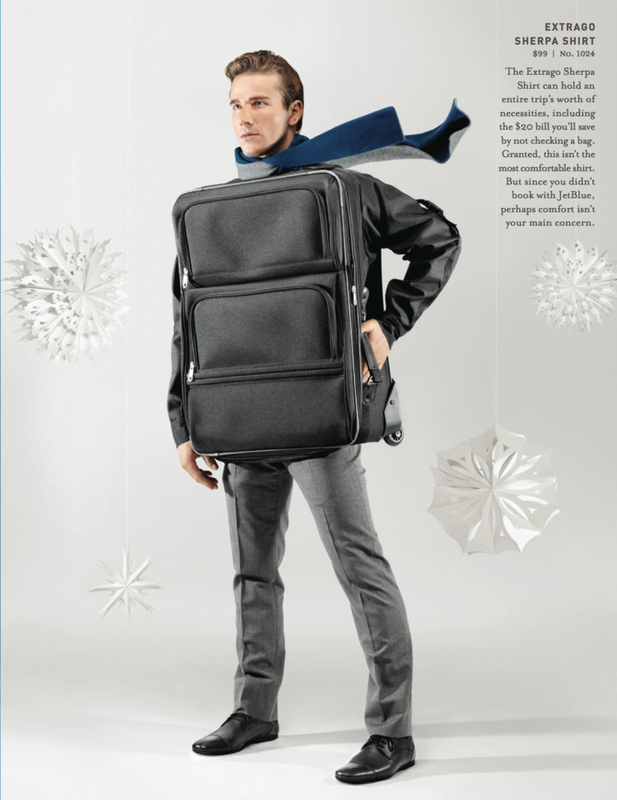 Lets face it, nobody likes flying during the holidays – especially when you're not flying JetBlue. So during the 2009 holiday season, we launched The Flyer's Collection. 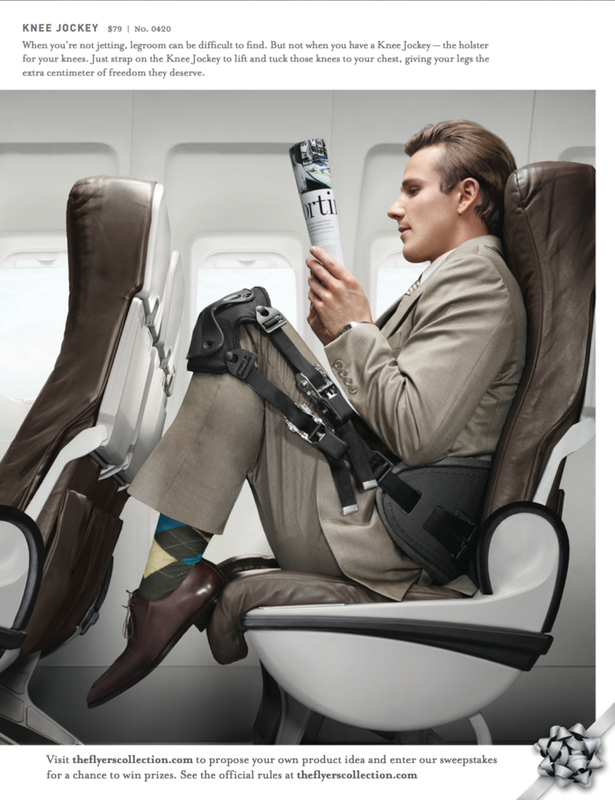 A series of high-end, albeit fake, products that make flying other airlines just a bit more like JetBlue. We launched this campaign on Facebook, distributed Sky Mall inspired catalogs in newspapers and airport car services. We even setup a pop-up store in NYC's Meatpacking District. 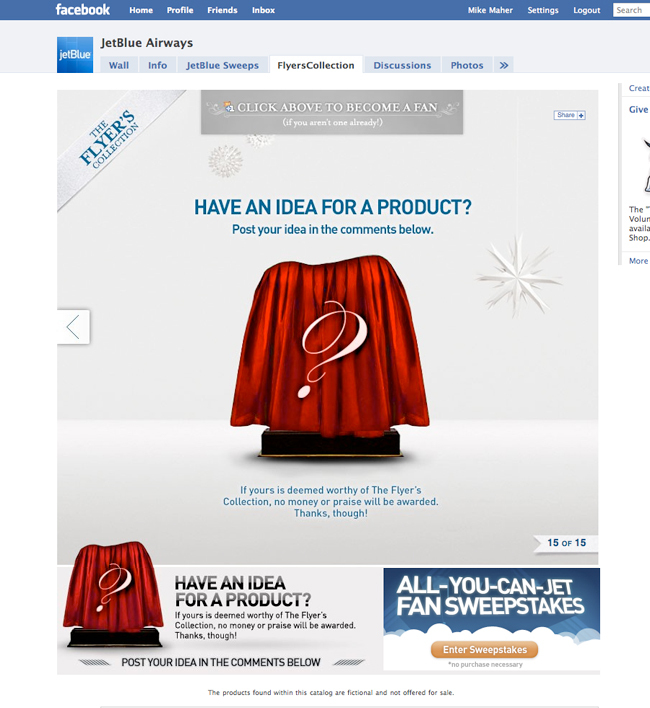 The campaign hit a nerve with flyers everywhere, and was wildly successful for Jet Blue – getting a lot of love from the press.